Umami is not used only to describe how delicious sake is. It has a concrete composition. 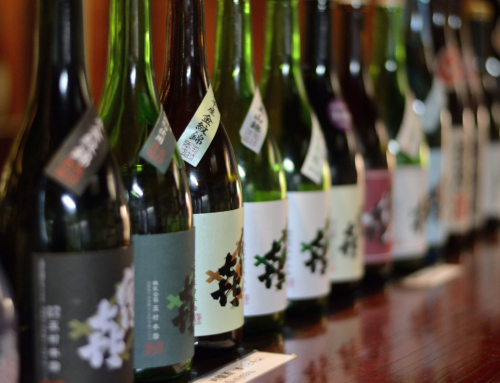 In this article, we will examine umami, as well as explore the umami factors in the Japanese sake scene. 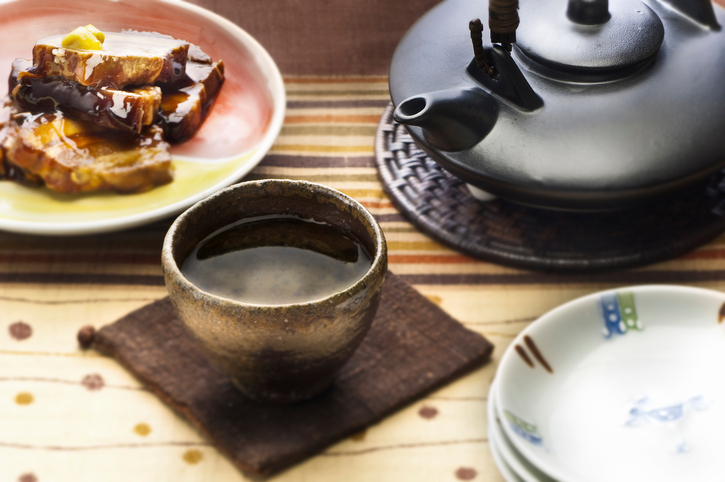 What is Umami in Japanese Sake? Actually, it has been stated that umami in sake is composed of amino acid. Japanese sake consists of rice and water. When this combination meets the koji-kin (a type of fungus used in the production of sake, miso, and other fermented beverages/food), amino acids and other acids are brewed. 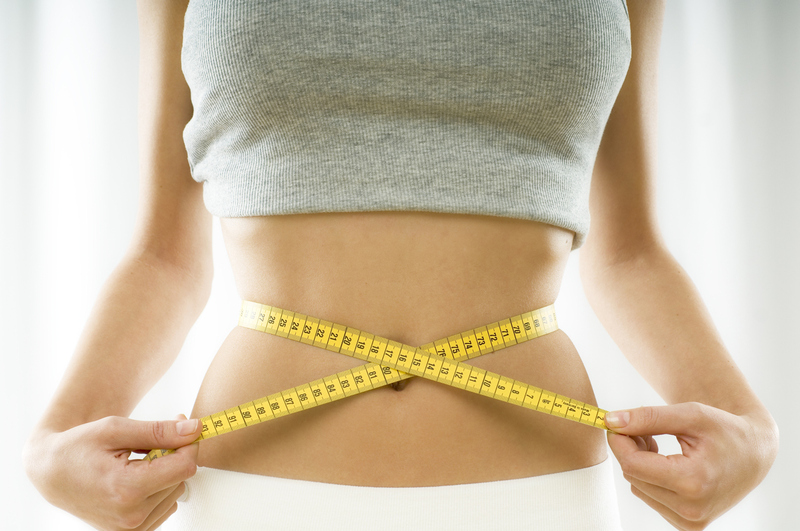 And so, one of the meanings of umami lies in the amino acid. Within the sake brewing process, the volume of amino acid is measured. 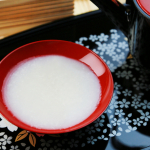 The higher the amino acid, the more umami is felt in the sake. Which may be why many Japanese sake labels nowadays include information of the amino acid the sake contains. 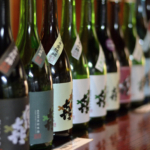 Therefore, for an easy way to taste umami rich sake, look at the sake label. Umami is well known not only in Japan but in Eastern Asia as well. 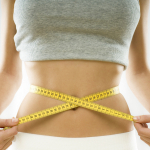 However, the concept is still unknown in the US, Europe or other foreign countries. And, unfortunately, there are no similar words to explain this concept. An alternative “English word” is not used for umami. Instead, the word is just written out phonetically in English. Though the word umami has been used throughout Japanese history, in 1907 Professor Kikunae Ikeda of the Tokyo Imperial University (present-day Tokyo University) discovered the scientific composition of umami. Umami is monosodium glutamate or MSG. The discovery of this flavor, the monosodium glutamate has been recognized as the 5th flavor (with sweet, sour, bitter, and salty). Not only meaning delicious, umami is a taste as well. 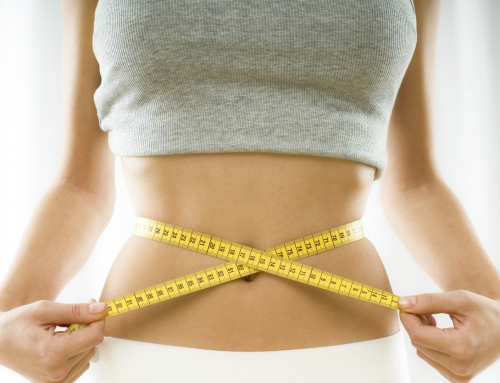 And due to the double meaning (delicious and the taste of umami), it can be misleading. However, in the case of Japanese sake, the double meaning of umami, the deliciousness combined with taste element, makes Japanese sake with lots of umami, doubly desirable. 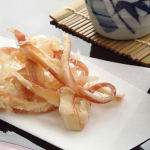 The following are Japanese sakes abundant with umami. 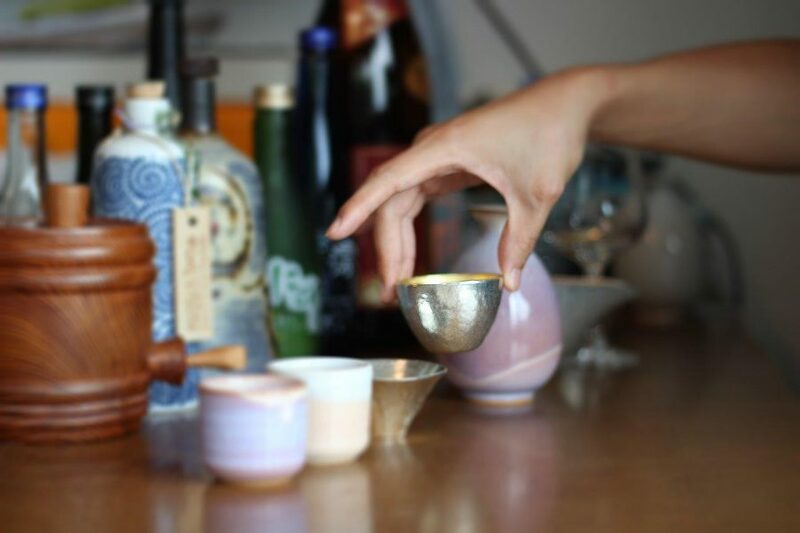 However, as umami can be subjective, we recommend users to taste the sake themselves to decide. The following are to be used as a reference. 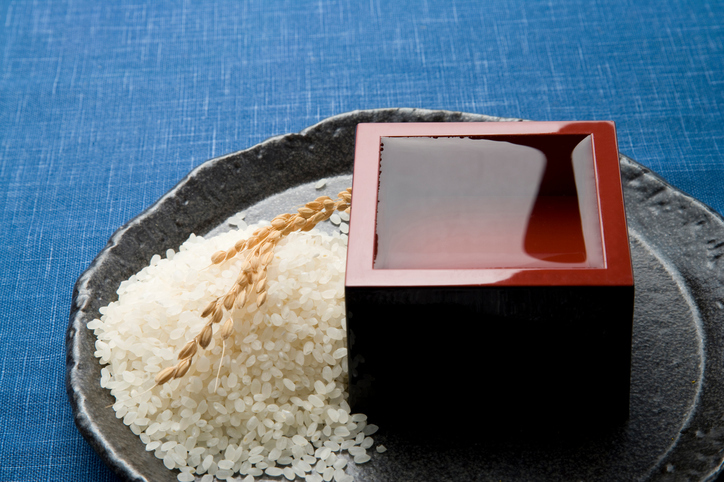 The umami and sweetness of the rice heighten the aroma of this perfect sake. From the alluring scent of the sake before tasting to the sensation after tasting, this sake proves what a “real sake” is supposed to be, from start to finish. 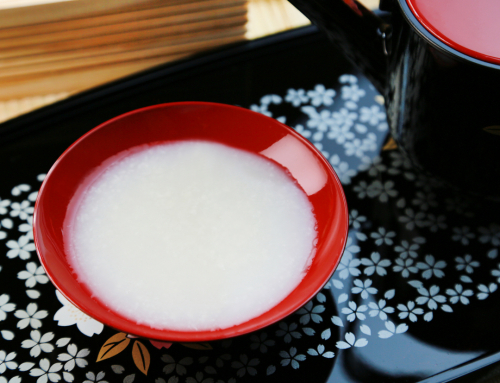 From the moment the sake enters your mouth, the mellow flavor spreads throughout the mouth. But do not be mistaken, this is a clear-cut, clean sake with no lingering aftertaste. Being both delicious and easy to drink, this sake is recommended to consumers who are new to the world of sake. 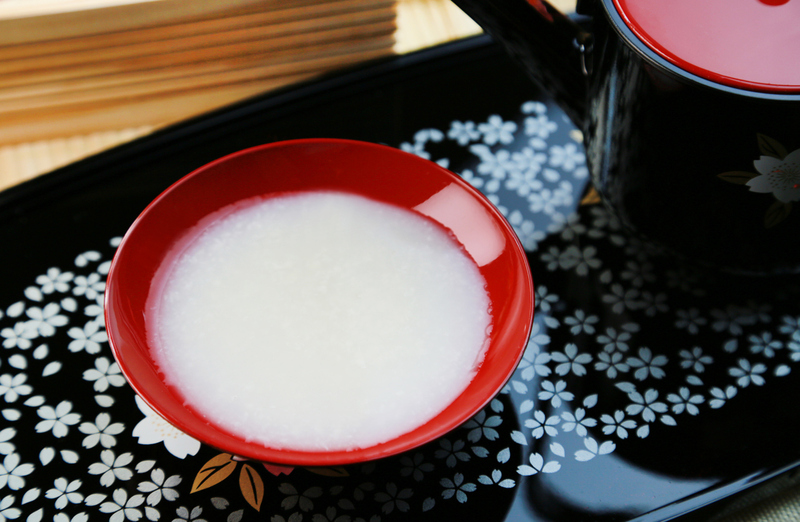 The sake is best taken at room temperature, so neither chilling nor heating is needed to enjoy. This is a powerful and strong sake. With a clear balance between umami and acidity, this sake produces a distinct aftertaste, allowing its consumers to discover another style of sake enjoyment. 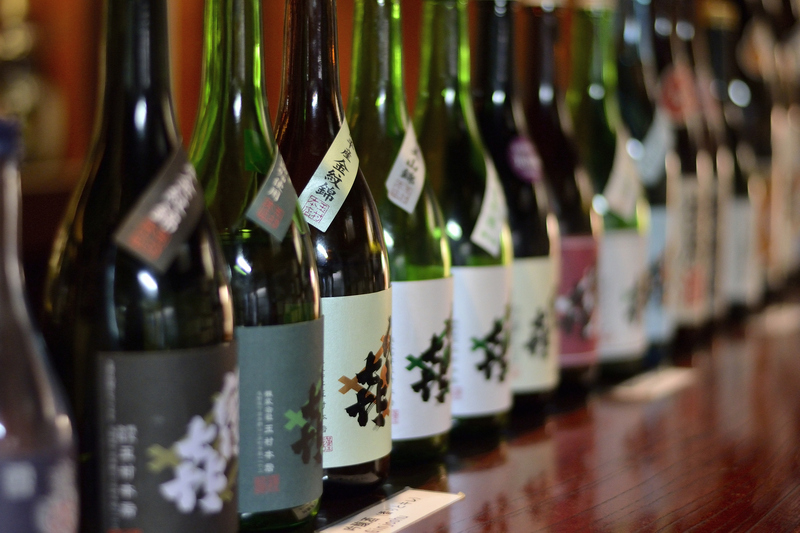 Also, consumers can drink this sake in the same season it was produced or wait to age the sake before consumption. 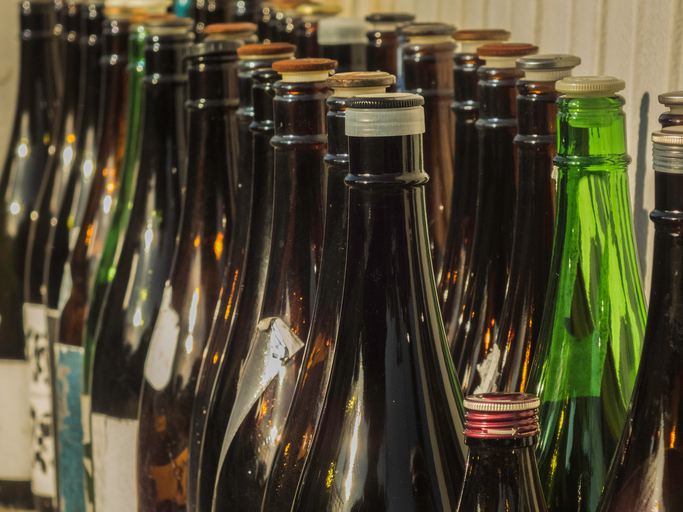 Sweet, dry, umami, the abundant flavors of Japanese sake. As we are aware, sake taste delicious, as is at room temperature, but by adjusting the temperature according to the sake, we allow ourselves to taste sake in a new, more delightful way. 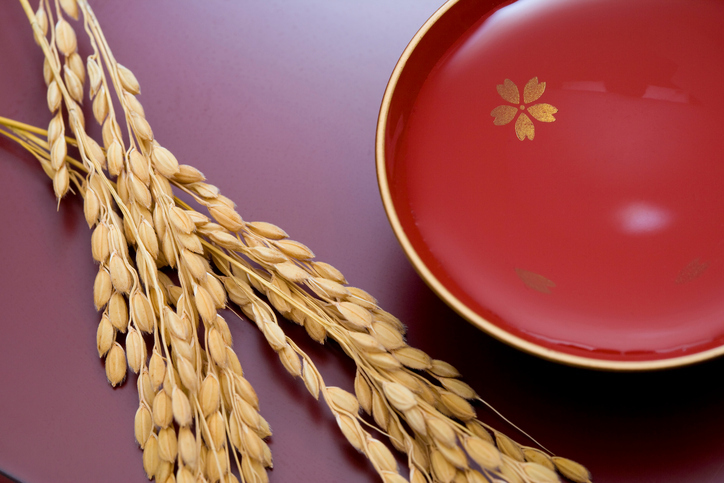 For sake rich in umami, it is said this type of sake has the closest resemblance to the taste of rice. So which temperature is the best to draw out all of the underlying tastes? For this type of sake, commonly known as junshu, heating the sake is recommended. The heat will cause the aroma to soar, satisfying both the nose and mouth. However, for newcomers to Japanese sake, or those who are still apprehensive about the smell of Japanese sake, it is recommended for these people to taste the umami rich sake at room temperature. And for the “sake experts” who find the smell of Japanese sake alluring, explore the aroma and tastes of the heated version. 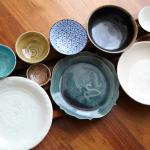 Like sake rich in umami, since the past, Japanese have used many expressions to convey taste. And not limited to Japanese sake, umami can be experienced in many foods. Nowadays, umami can be enjoyed beyond the borders of Japan, in foreign countries as well. And many of these countries have their own expressions for the concept of umami. With umami being a basic taste, it is possible it has always existed in these cultures, just the need to put a name to sensation was not necessary. But now that we are aware and versed in umami, wouldn’t you like to experience the umami knowledge first hand, smell the aroma, taste the sensation? 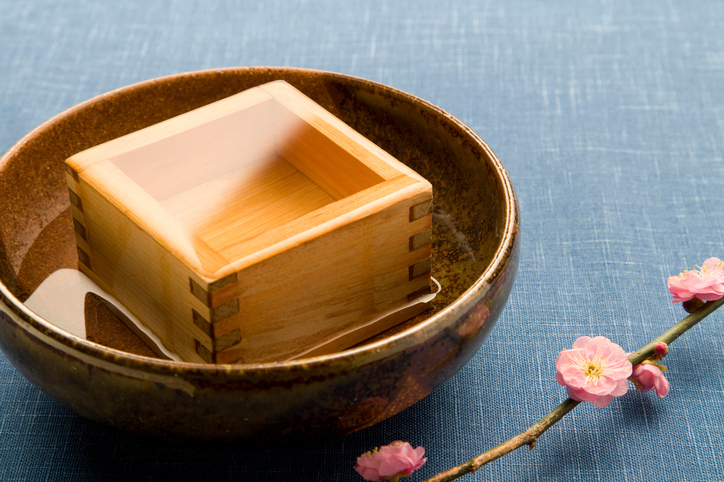 It is our most sincere hope you find pleasure in the umami sake experience.